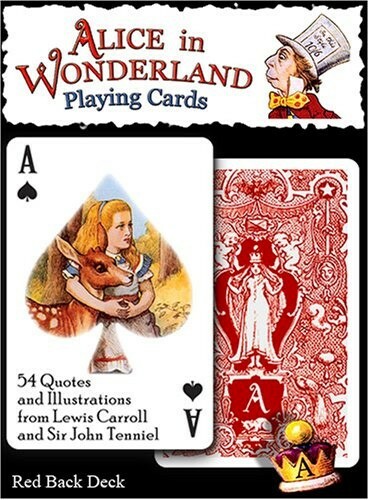 Bring a little Wonderland to your next game of cards with this deck featuring characters and quotes from Alice's Adventures In Wonderland! 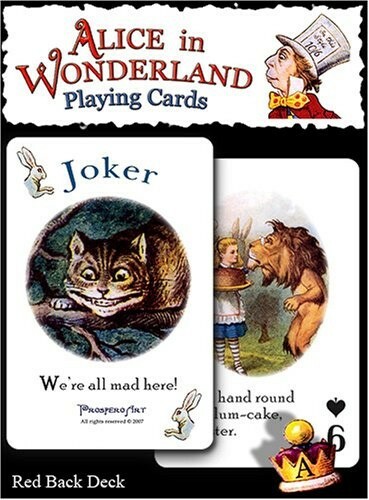 The text on these cards by Lewis Carroll (1832-1898) has delighted readers for over a century, while Sir John Tenniel (1820-1914) is one of the most famous illustrators in English literature. 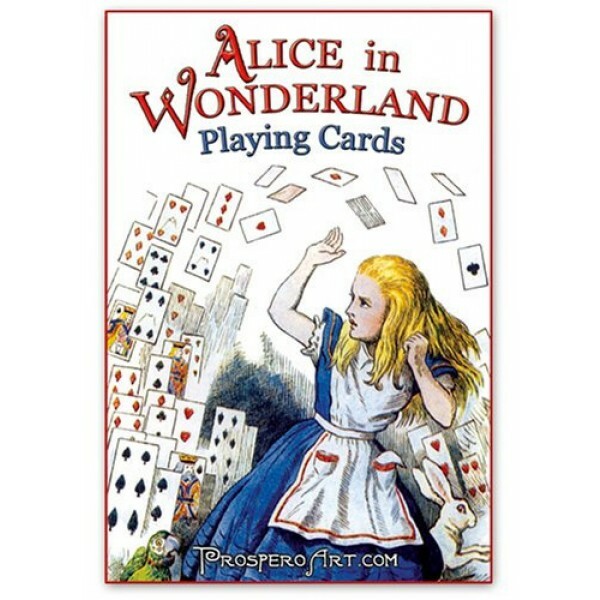 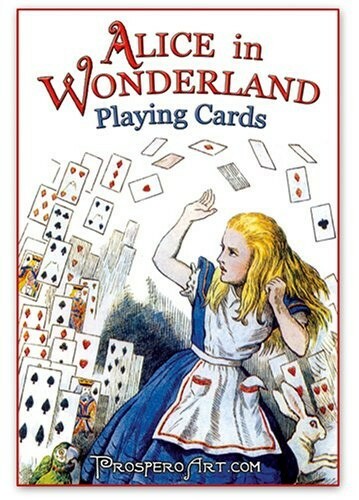 These beautiful, red-backed cards are the perfect choice for any Alice fan! 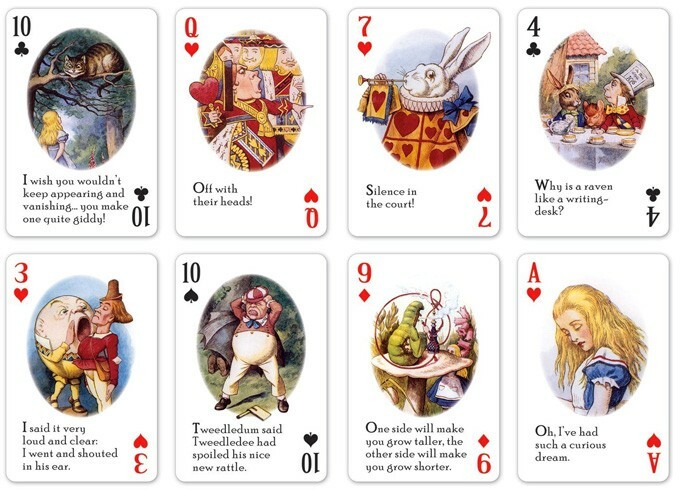 For more products featuring this classic literary characters, visit our Alice in Wonderland Collection.